We’re delighted to announce the judges for the 2019 Smart Cities Awards. We’ll be adding more experts to the judging panel shortly. 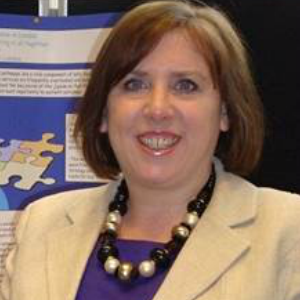 Fiona Carragher is the Deputy Chief Scientific Officer for England, supporting the head of profession for the 50,000 healthcare science workforce in the NHS and associated bodies – embracing more than 50 separate scientific specialisms. A Consultant Clinical Biochemist by background, Fiona has a broad portfolio of policy responsibilities, providing professional leadership and expert clinical advice across the health and care system as well as working with senior clinical leaders within both the NHS England and the wider NHS. Fiona has a strong background in both public health and treatment & care, having led and worked in multi-professional teams for two decades at Guy’s & St Thomas’ Hospital, the Royal Hospital for Sick Children, Edinburgh and Kings College Hospital, London – with a focus on providing high quality, innovative laboratory services. More recently she led a number of specialised laboratories for the diagnosis and monitoring of inherited metabolic disease and was Director of Newborn Screening for the South East Thames Region. She has led a number of broader healthcare science projects including technology adoption and leadership development, and created a proactive scientific and diagnostics network across London that supports quality improvement and effective commissioning. John David is a leading expert on creating large-scale business change and digital transformation across public-sector authorities. 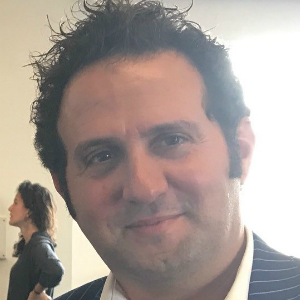 As founder of Amnick Social Enterprise, he has led on national share and support campaigns, creating new jobs and think-tanks with the Government. He is leading Amnick towards the creation of the next generation of public services in education, environment, housing, health and transportation, in partnership with universities, local authorities, mayors, ministers, research centres, public- and private-sector organisations. Samer Bagaeen is currently Founding Professor of Planning at the University of Kent. Before that, he worked with 100 Resilient Cities – Pioneered by the Rockefeller Foundation as Associate Director with the City Relationships team. He established the planning school in Brighton in 2008 and before that worked at the universities of Aberdeen and Strathclyde in Scotland. He served as Director of Urban Studies at the National Resources Investment and Development Cooperation (Mawared) in Jordan with responsibility for master planning former military sites. Some of his recent published works include Sustainable Regeneration of Former Military Sites (Routledge, 2016) and Beyond Gated Communities (Foreword by Saskia Sassen) (Routledge 2015). Samer is a serving Trustee of the Town and Country Planning Association in London. He completed his architecture and planning education at the Bartlett, University College London. Nathan Pierce is determined to find ways to make government more sustainable, efficient and citizen focused. 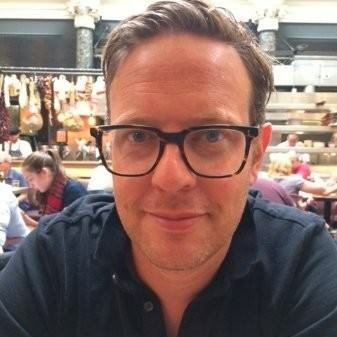 Nathan is the Programme Director for Sharing Cities, a pan-European programme of work that explores ways in which smart city solutions can be scaled up from city level to national and international level. This will result in the development of new business and investment models which other cities can replicate and benefit from, leading to more sustainable and pleasant places to live. 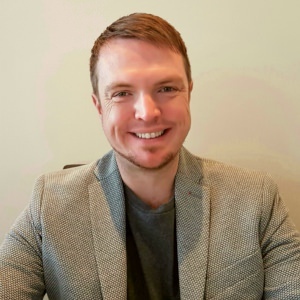 Based in the Greater London Authority in the UK Nathan has 15 years’ experience across a range of public bodies having led on major service design and commissioning projects within London and at a European level. Nathan is passionate about improving lives for regular people through making government more responsive and innovative. Julie Snell is the CEO for Bristol is Open, a joint venture between University of Bristol and Bristol City Council developing an ~Open Smart City Research and Development City wide, fixed and multiple technology wireless network. 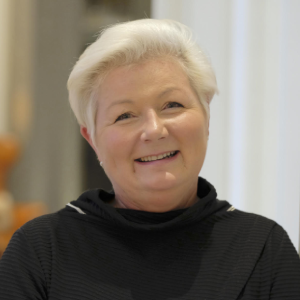 Julie has many years of experience in the telecoms industry, from the technology start-up days of Mobile and as a member of the BT Openzone Public Wi-Fi leadership team. She has great enthusiasm and passion for innovation that improves the quality of people’s lives. Colin joined Cyber Security Challenge UK as CEO in January 2018. He was appointed to bring about a step-change to the organisation, expanding and diversifying its core remit. 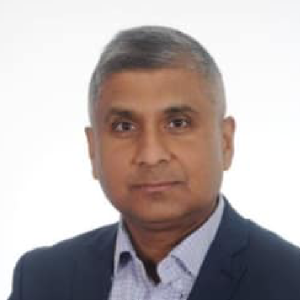 He also has a proven track record of overseeing organisational growth; a key requirement for the future evolution of Cyber Security Challenge UK. 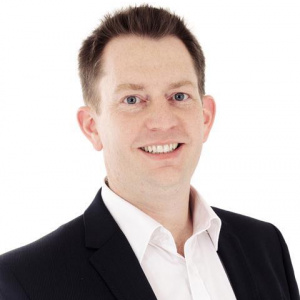 Colin was previously general manager, UK, Ireland, Middle East for the Security Services division at DXC Technology (formerly Hewlett Packard Enterprise). As well as DXC/HPE, Colin’s CV includes roles at Defence Strategy & Solutions, Templar Executives and Manigent (now Ascendore). Prior to this, he spent several years working in the civil service, taking up various roles within the defence research and technology and national resilience programmes developing key skills in innovation and strategy, before entering the world of commercial security and defence a decade ago.